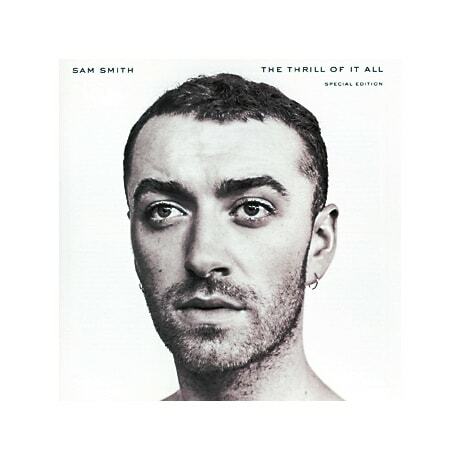 Following up 2014's multi-platinum smash In the Lonely Hour, Sam Smith stepped back from the limelight, saying, "I wasn't trying to make a big pop record when I made this album. I was actually just trying to make something personal and like a diary." The four-time Grammy winner quickly returned to the top of the charts with "Too Good at Goodbyes," which leads off this disc, while the gospel-tinged "Pray" was inspired by Smith's trip to Iraq. Among the other highlights are "Burning," "Midnight Train," and "Baby, You Make Me Crazy," while this Special Edition also includes the bonus tracks "Scars," "One Day at a Time," "Nothing Left for You," and "The Thrill of It All."